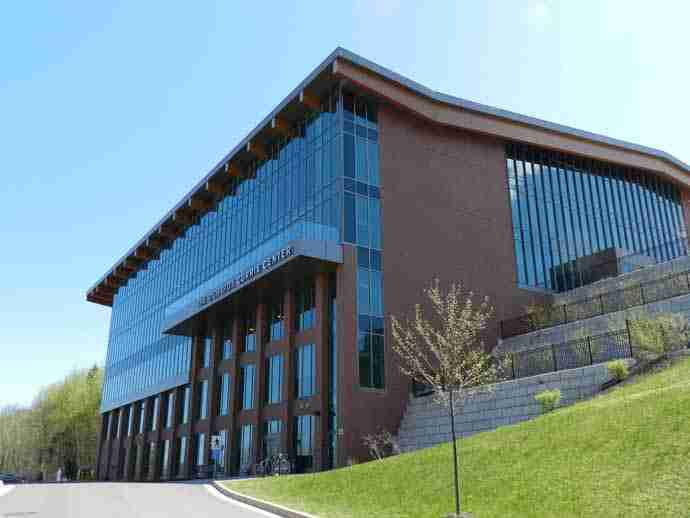 The Richard J. Currie Center has been designed to address the integrated wellness needs of the University of New Brunswick and the greater Fredericton community. It provides facilities for fitness, recreation and high-performance athletics as well as new space for community research activities and services. It contains three full-sized gyms, two of which are recreational and the other is a high performance gym for our varsity athletes and events such as graduation. Richard Currie, O.C., C.B.H.F., M.B.A., LL.D., P.Eng., was born in Saint John, N.B. In 1955, he began his studies in chemical engineering as a Beaverbrook Scholar at the University of New Brunswick. After graduation, he became the refining superintendent for the Atlantic Sugar Refineries in Saint John. He left to complete his MBA at Harvard, and in 1972 joined Loblaw Companies. He became president of the company in 1976, and, over the next 25 years, grew the company over 350-fold to a market value of $15 billion. Dr. Currie was then named president of George Weston Limited, Loblaws’ parent company, and during his six-year tenure increased the company’s share price more than seven-fold. Dr. Currie has acted as a corporate director for many of Canada’s most prominent organizations, and, in 2002, Bell Canada Enterprises named him chair of its board of directors. 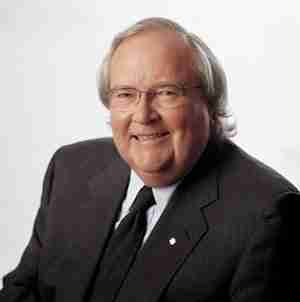 He is an Officer of the Order of Canada, and in 2003 he was inducted into the Canadian Business Hall of Fame. Dr. Currie’s contributions to the economic and social well being of Canadians go far beyond his professional career – most especially his outstanding support of and advocacy for the University of New Brunswick. In May 2003, he became UNB’s fifth modern-day Chancellor. That same year, he enhanced the Blake-Kirkpatrick renewable undergraduate scholarships (now called the Currie Scholarships) he established in 1998, making them among Canada’s most valuable. In July 2008, Dr. Currie’s patronage enabled the single largest capital building project in the university’s history: the Richard J. Currie Center. This latest gift transforms not only the physical landscape of the campus, but also provides a renewed vision of wellness and excellence. The May 2013 convocation ceremonies saw Dr. Currie honoured as chancellor emeritus at the University of New Brunswick. 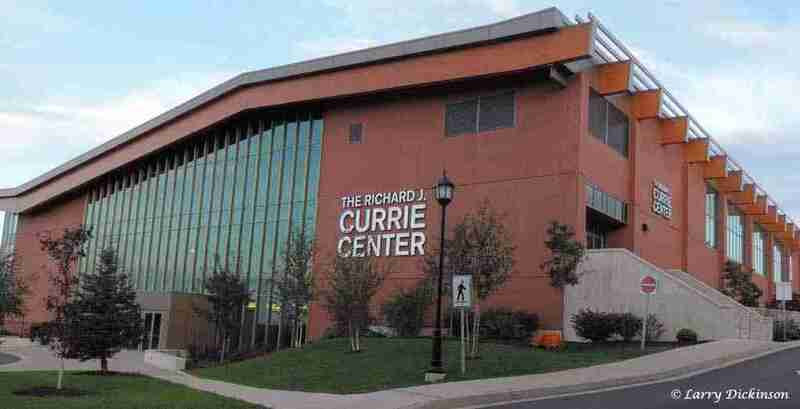 Dr. Currie currently resides in Toronto, Ont., and Rothesay, N.B., with his wife Beth.